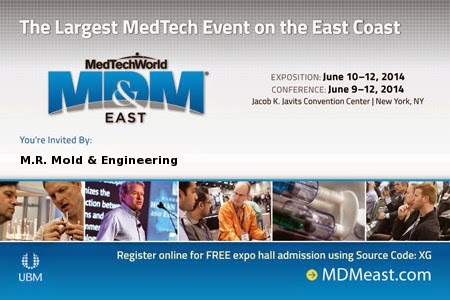 Be our guest at the largest MedTech event on the East Coast! 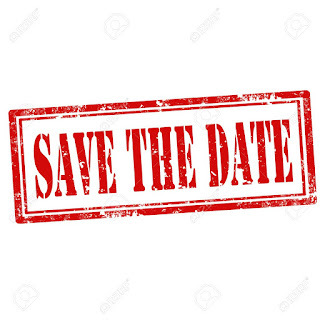 Nowhere will you find more medical device industry professionals under one roof. Thousands attend, allowing you the opportunity to reach your next customer, supplier, new hire, and more.